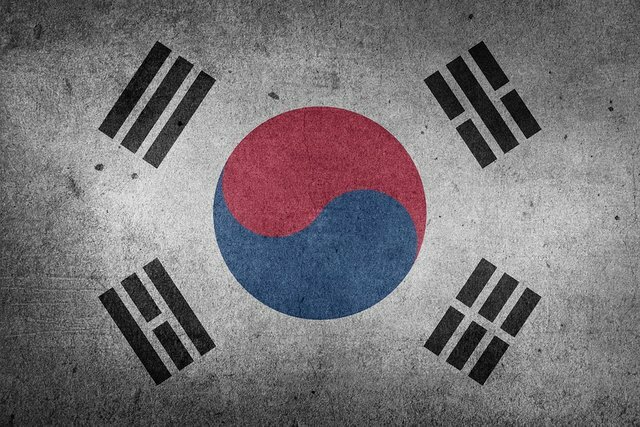 Bitcoin Price reaches $4,500 In South Korea!!!! As the market has a low volume and it's restricted to not many people because of government regulations it makes it easier to be manipulated by the great investors. Arbitrage: due to the ease of manipulation of this market, the great investors try to push the price as high they can to sell the Bitcoins and buy them cheaper in other markets. As I write this post the price in Poloniex is around 2630 $, and as some may say, the high price in South Korea may not affect the price in the USA or Europe, but it is certain that with all the money that is coming into cryptocurrencies lately and a consense around the corner about Bitcoin Segwit, the FOMO is greater every day pushing the price of the Bitcoin higher every day. We must not forget that this may be a bubble that could explode if major actors in the Bitcoin don't agree on how to improve Bitcoin scalability in the months to come, wich could cause the price to crash like it did with the Chinese government/bitcoin clash, and drive all the big money to its closest competitor... Ethereum. Please take the time to vote for Steem on BTCC POOL. This is the last day for voting so please take the time and vote for Steem to be added to Btcc pool! @YourBTCC Congrats to all 4 finalists! Very good article. I was about to start a similair discussion. The biggest group of uneducated investors in mankind get's a shot to determine the price of a crypto. It's an interesting world we live in. I really advice people to take a look at: https://www.coincheckup.com This site did all the research for you. It's truly amazing. 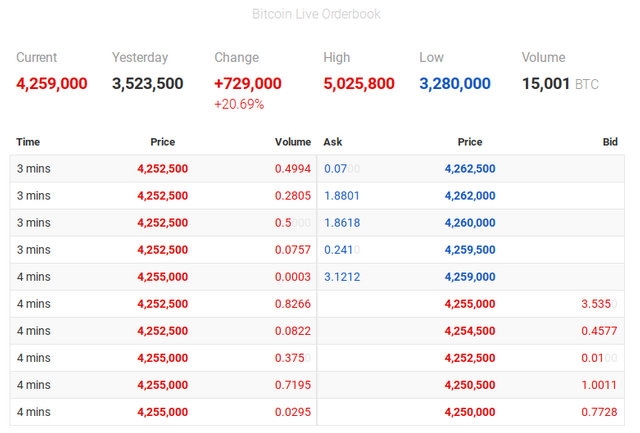 See: https://www.coincheckup.com/coins/Bitcoin#analysis To check Bitcoin Investment and research analysis.